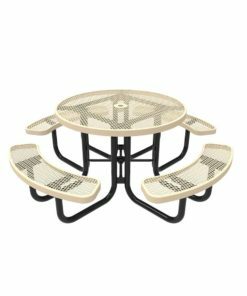 Shawn from Carrollton, Amy from Murrieta & 91 others bought this item recently. 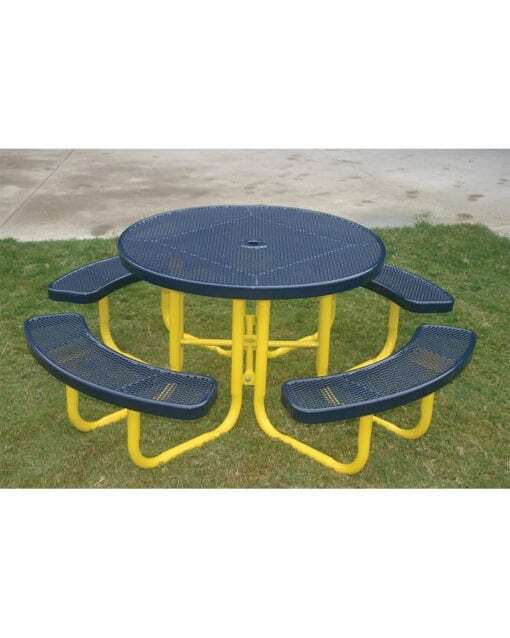 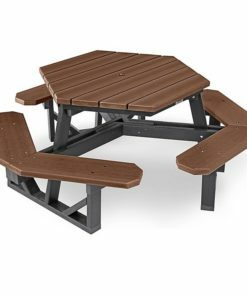 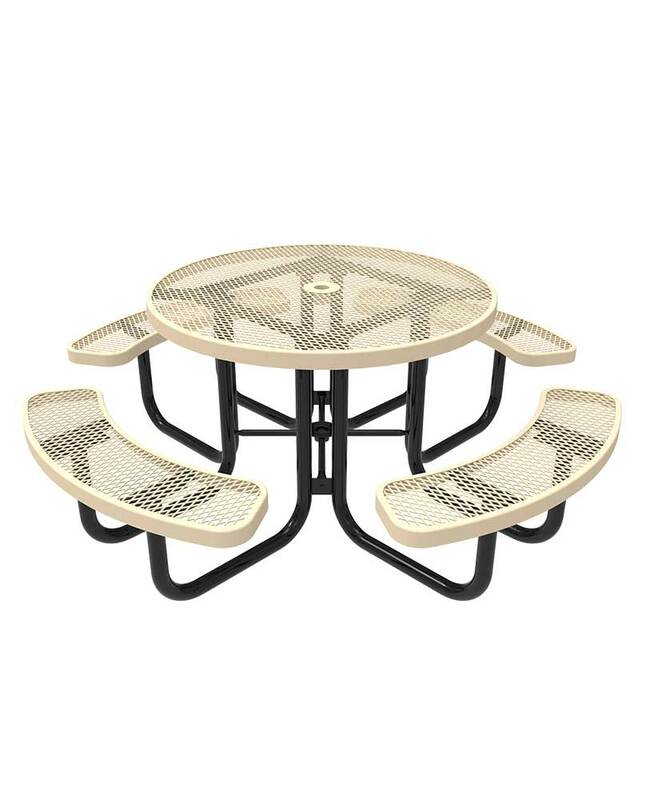 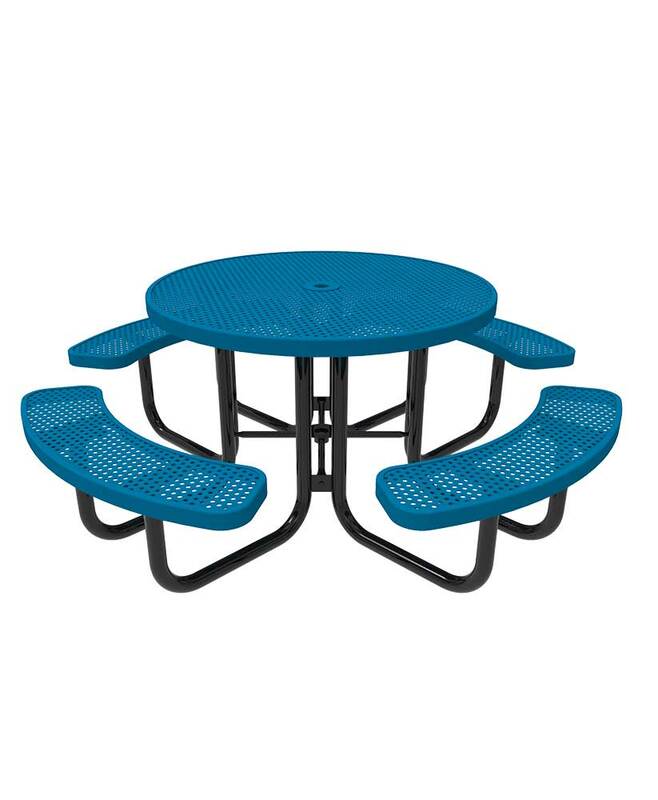 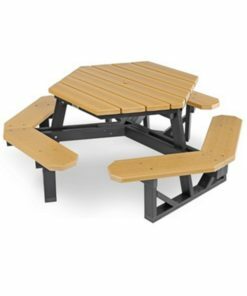 The classic look of Parktastic's 46" Round Portable Picnic Table is sure to bring a whole lot of charm to any space. This is the table that has impeccable design, commercial grade durability and the convenience of portability. 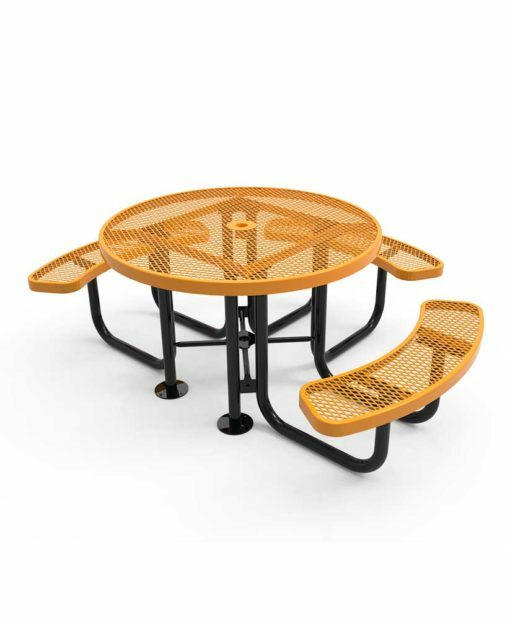 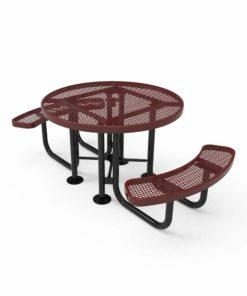 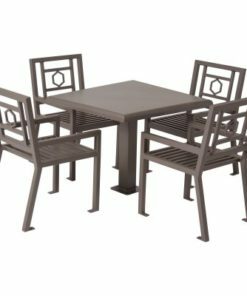 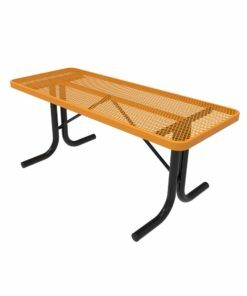 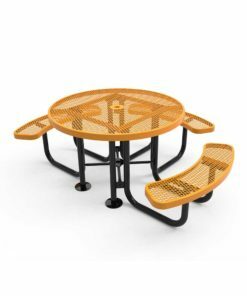 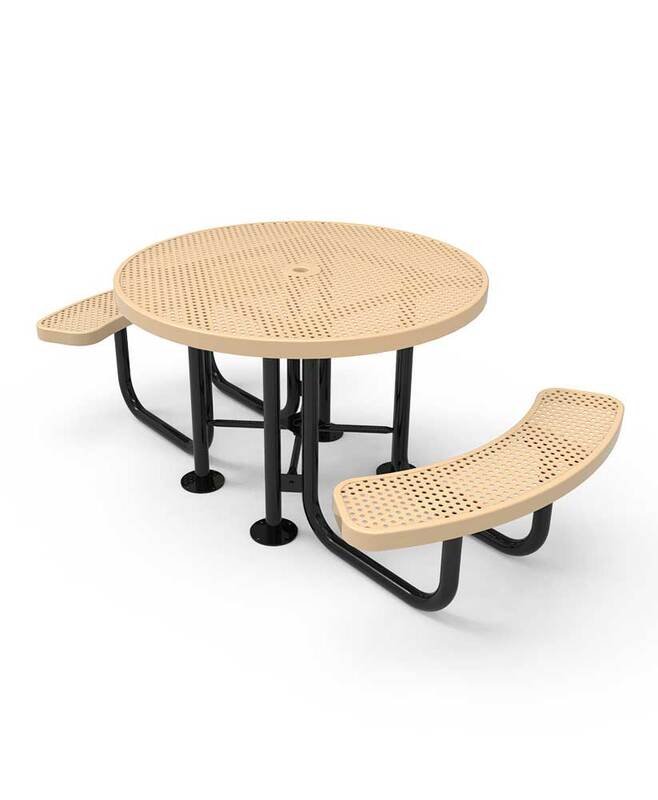 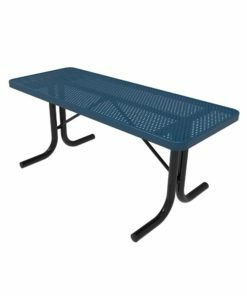 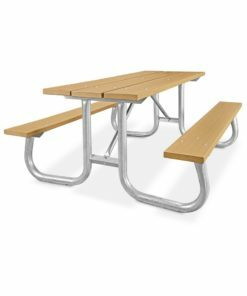 You will have two choices for the tabletop and seat design, either Expanded metal or perforated metal and 13 amazing colors to complete the look. 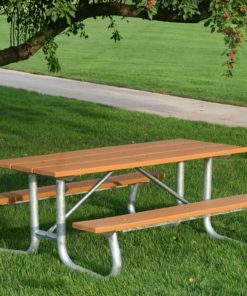 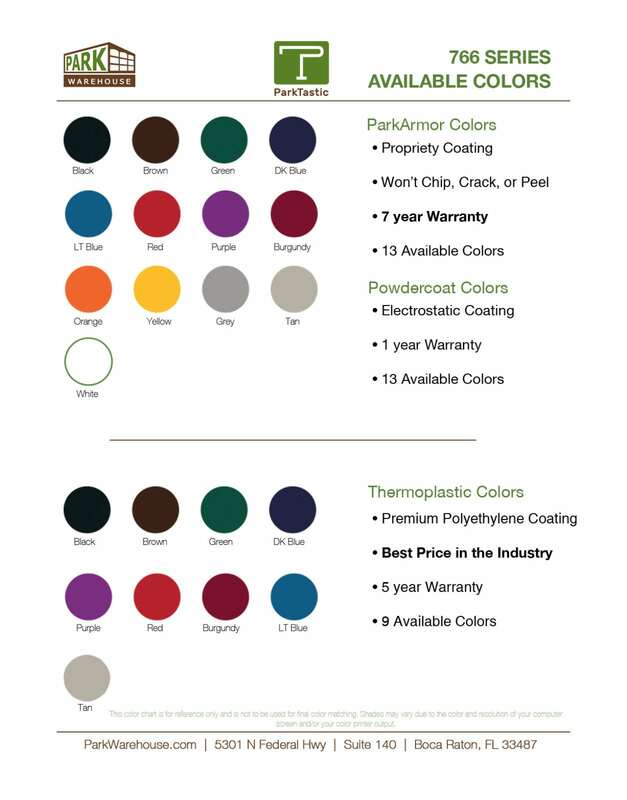 The ParkTastic series also uses Xylan Coated hardware that gives extra corrosion resistances that other lines don't offer.